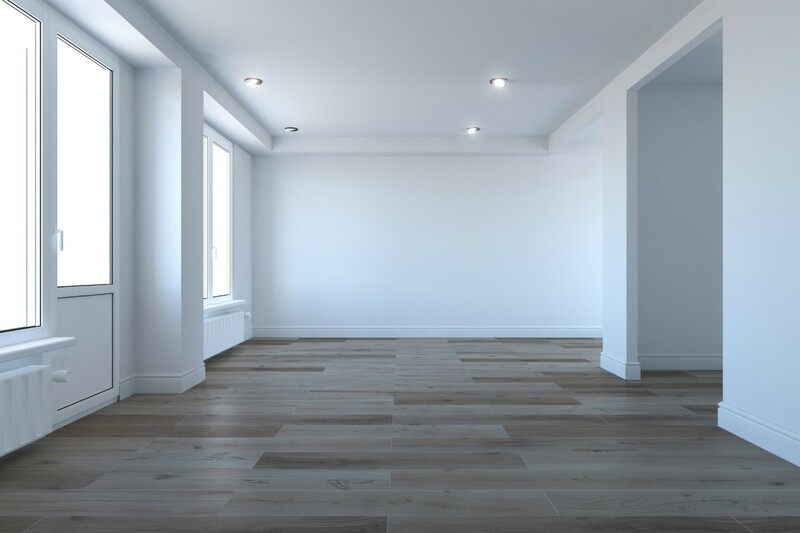 Cleaning businesses often focus on specific types of cleaning jobs, such as private homes, businesses, or new construction. This is a guide about rates for cleaning new construction homes. I just get my business license for cleaning houses, but I don't know how much to charge for those brand new houses the builder needs cleaned before the homeowner moves in. Can you tell me how much the rate for this job is? You will need to ask around to find the going rate in your area. It ranges from $35 an hour (Seattle) to $10 an hour (Tacoma). These two towns are only 20 miles apart, so it can really vary. Search this site, there are some very good posts on charging for house cleaning. I have a 3 bedroom, 3 1/2 bath, 3 story townhouse in Denver, Colorado. How do I estimate the cost and what do I charge? There is a lot of extra work in this job, with the dust and dirt. In my area people charge by the job, not by the hour. Calculate how many hours it will take you, and multiply that by the rate. It wouldnt hurt to investigate and see what your competition is charging for a similar job. You can use this as a guide. What is the rate for a final interior cleaning of a 3,550 sq. ft. newly built home in Guelph, Ontario? You will have to search in your area. In my area it would be around $250. It is more than a regular cleaning because there is a lot of dust and fingerprints left by the workers. The ones in Pittsburgh do for many, many types of businesses. Something else I found is Indeed has info available to the public about going employee pay if you were to be hired by a company to clean for them. If you are going on your own, the rates can be up to 4 times the rate to cover your costs for insurance, travel, supplies, etc. I live in Texas. I don't know how much to charge for those brand new houses the builder needs cleaned before the homeowner moves in. Can you tell me how much the rate for this job is? Is there someone who can help me? Please and thank you.